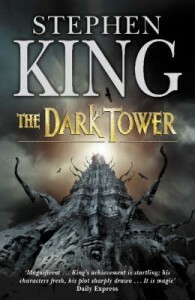 Most of my favorite books are actually series: Lord of the Rings, A Song of Ice and Fire, Harry Potter, The Dark Tower. Give me a good, long series any day. What I’m saying is, I like sequels, and sequels of sequels. And yet, I’ve been wracking my brain to think of a book that needs a sequel. 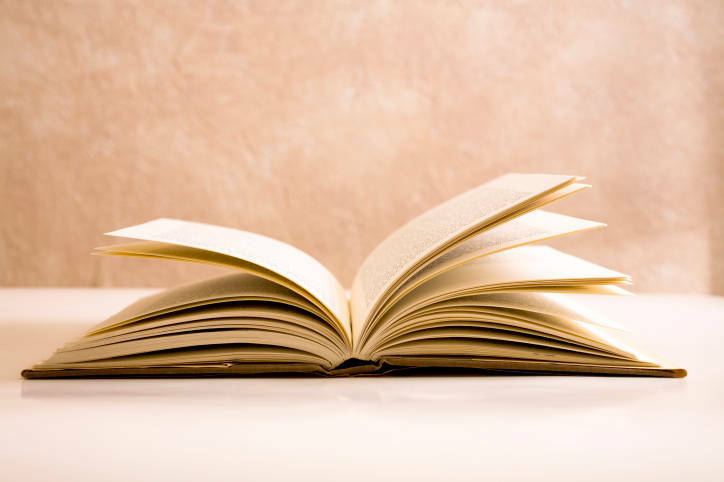 Finally, I think I’ve nailed down the reason I can’t think of one: I believe that authors know how a story needs to end. Sometimes I will get so immersed in a book that I don’t want it to end, that I want to keep reading the same story for a long, long time (American Gods, anyone? ), but when I’ve closed the cover on the last page, I don’t think there should be any more to it than there is. Most, if not all, of the books I love are either final in their endings, leaving no room for or possibility of a sequel, or they’re already series, maybe with more books in the works. Even with endings that don’t feel particularly satisfying (see: The Dark Tower), I acknowledge that that’s how the story had to end. So when it comes to sequels, or the lack thereof, this is one area where I trust the author implicitly to make the best decision for all of us.